If your complex has its own communal garden, regular visits by a professional gardener are essential to ensure that your property’s outdoor green spaces are properly maintained and add value to your investment. 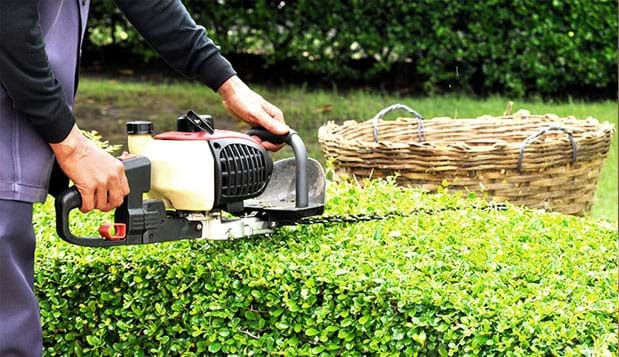 PFA’s professional gardening crew will handle all the work that needs to be done, whether this is pruning, fertilisation, watering, mowing, leaf removal, cleanup or general garden maintenance. Our team is equipped with all the necessary professional equipment and tools to provide you with an efficient service that will leave you satisfied. And for those times that specific requirements may arise, simply consult with PFA’s expert gardeners who will guide and advise you on how to maintain a flourishing garden all year round.